Ghost Mannequin Effect is the procedure to edit an image in order to create false impression or trickery in photographs. 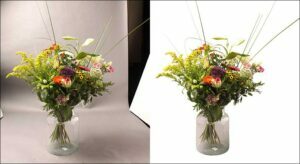 Image Manipulation helps to enhance and improve the quality of an ordinary image to an unexpected and amazing image. Image Manipulation can be done through analog and digital technique. Let’s start with Mannequin. We all know that a mannequin is a dummy doll. This is used by artists, tailors, dressmakers, and others mainly to display or fit clothing. Just like the clothing we make from the tailors, ghost mannequin effect is prepared as part of Neck Joint Services. This ghost mannequin effect is shaped by two images. 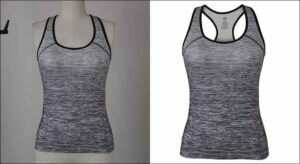 One image is for the clothing of the mannequin and the other one is without the mannequin so that the inside label of the clothing is visible from outside. 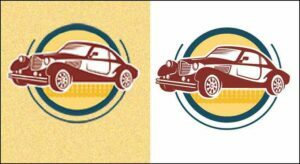 These two images are patched jointly on the neck area to create an illusion. This is Ghost Mannequin Effect. Mannequin removal service is an extremely important retouching service. This is often used for the owners of clothing industry like the garment, online shops and skilled photographers. The photographers snap images of a beautiful dress worn on a doll. Now the image has to be posted on a website or any online platform. According to the recommendation of the clothing industry dummy should get erased. This is because the prime focus should only be the piece of the apparel clothing. These images are edited in such a manner that makes the dummy disappear. The dolls used by the dressmakers, artists and photographers, they call it mannequin. 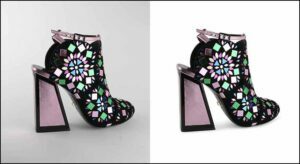 This entire procedure in image editing industry is what we call Mannequin Remove Service. Neck joint service is also known as the invisible mannequin or ghost mannequin service. 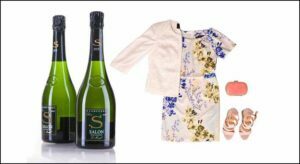 The products are like T-shirts, lady T-shirts, shirts, pants, trousers, shoes, cap, cargo pants, polo shirt, necktie, party dress, party costume, sweater, jackets, girl jacket, down jacket, coats, jerseys, women skirt, work wear, prom dress, trousers, children cloth, hoodie jacket, sport shoe, lingerie, lady belt, jean and all types of available products. Whenever the photographers take photos of these specific clothing, there will be two photos taken. One will be the total outfit and other on will be a supported image which is inside of the neck area only. Clip and Touch will provide professional editors who will be able to join the neck with the clothing. Thus the clothing will appear to a proper apparel and ready to go. 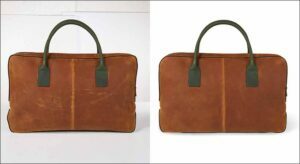 We therefore are experts in image editing and design turnaround. Rendering all sorts of images need we can fulfill your demand. We offer reliable rates for Neck Joint Service and Mannequin Remove Service with no compromise on task quality.